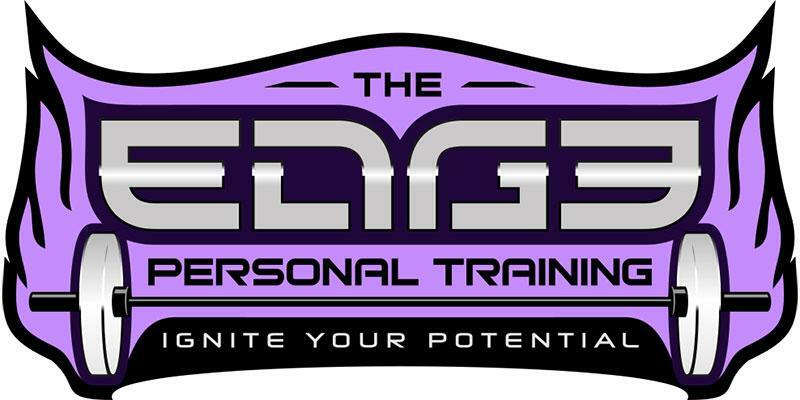 Through the purchase of training sessions, I have agreed to participate voluntarily in a program of physical exercise, including, but not limited to, strength training, flexibility development, and aerobic exercise (Activities), under the guidance of The Edge Personal Training, Tim Mousel, its authorized agents, employees, and contractors (Trainer). I declare myself physically and mentally sound and suffering from no condition, impairment, disease, infirmity, or other illness that would prevent my participation in training sessions or my use of Equipment (as defined below). I acknowledge I have been informed of the need for a physicians approval for my participation in an exercise/fitness activity or in the use of Equipment. I recognize it is my sole responsibility to obtain an examination by a physician prior to involvement in any exercise program. I acknowledge I have either had a physical examination and been given my physicians permission to participate, or if I have chosen not to obtain a physicians permission prior to beginning this exercise program with Trainer, I acknowledge I am doing so at my own risk. Trainer or I will provide the equipment or machinery to be used in connection with workouts, including, but not limited to, benches, dumbbells, barbells, and similar items (Equipment), and I will have control over the area in which we per-form our workouts. I represent and warrant any and all Equipment I provide for training sessions (My Equipment) is for personal use only. Trainer has not inspected my Equipment and has no knowledge of its condition. I understand I take sole responsibility for My Equipment. I acknowledge that although Trainer takes precautions to maintain the Equipment provided by Trainer (His Equipment), His Equipment and/or My Equipment (His or My Equipment) may malfunction and/or cause Injuries and Changes (as defined below) and that I take sole responsibility to inspect any and all of His or My Equipment. Furthermore, I take sole responsibility for any Injuries or Changes Trainer sustains while using My Equipment to demonstrate an Activity, or otherwise, and agree to indemnify him for any and all medical expenses and lost wages related to his use of My Equipment. I understand and am aware that Activities, including the use of Equipment, are potentially hazardous activities. I acknowledge the possibility that injuries and physical and mental changes (Injuries and Changes) arising during and/or resulting from engaging in Activities does exist. Injuries and Changes include, but are not limited to, abnormal blood pressure, fainting, disorders in heartbeat, heart attack, and, in some instances, death. I understand Injuries and Changes could result in my becoming partially or totally disabled and incapable of performing any gainful employment or having a normal social life. I am voluntarily participating in Activities and using Equipment with knowledge of the dangers involved. I understand and take sole responsibility for any and all Injuries and Changes that may occur to myself and/or others, including but not limited to Trainer, related to any and all Activities associated with Trainers instruction, even if not specifically set forth in this document, whether or not they fall within the scope of reasonably foreseeable injuries related to such Activities, and whether or not undertaken in Trainers presence. Although Trainer will take precautions to ensure my safety, I expressly assume and accept sole responsibility for my safety and for any and all Injuries and Changes that may occur. In consideration of Trainers agreement to instruct, assist, and train me, I hereby agree to hold harmless Trainer, its respective representatives, executors, agents, and assigns from any and all claims, demands, damages, rights of action or causes of action, present or future, arising out of or connected to my participation in any and all Activities, use of Equipment, or any and all acts or omissions, including negligence by Trainer and his representatives. This waiver and release of liability includes, but is not limited to, (a) Injuries and Changes to myself and/or others, including but not limited to Trainer, that may occur as a result of (i) Equipment that may malfunction or break; (ii) any and all defects, latent or apparent, in the design or condition of Equipment; (iii) any and all slips, falls, or dropping of Equipment; (iv) any and all improper maintenance of Equipment or facilities; (v) any hazardous condition that may exist on the premises, including, but not limited to, the specific workout area; and (vi) Trainers negligent instruction or supervision; (b) damage to property, including but not limited to, Equipment and the premises.